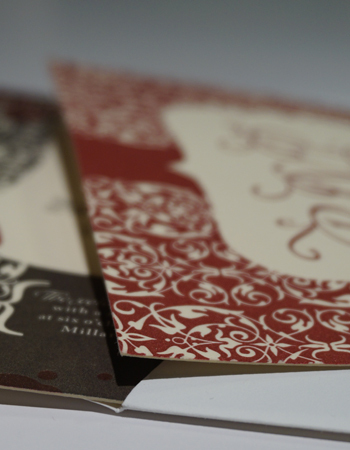 Wedding Envelopes, Invitations, Programs: Printing and Copying In Downtown Chicago. Knowledgeable, Quick, and Easy To Work With. Request A Quote Today!